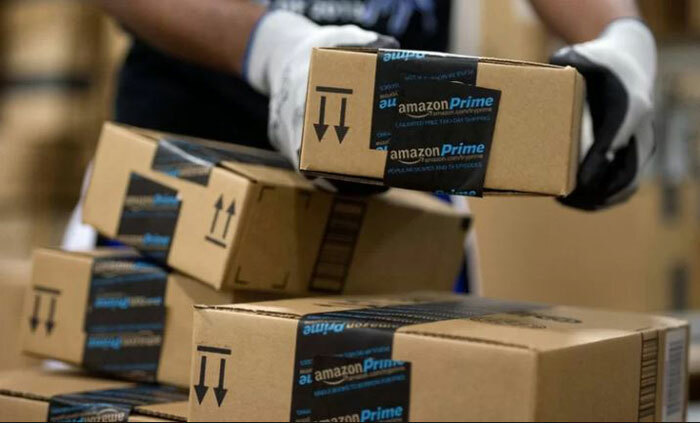 A woman was arrested for allegedly cheating e-commerce giant Amazon India to the tune of Rs 69.91 lakh by making numerous online purchases, returning substandard or cheap copies and selling the original items on another shopping portal. The woman claimed refunds worth lakhs of rupees from Amazon for the delivered products after returning their inexpensive duplicates. Hennur police identified the suspect as engineering graduate Deepanwita Ghosh (32), a native of West Bengal who lives in Rajanna Layout, Horamavu, Agara, with her husband. She was employed with a professional services company. An avid online buyer, Ghosh decided to deceive the system. 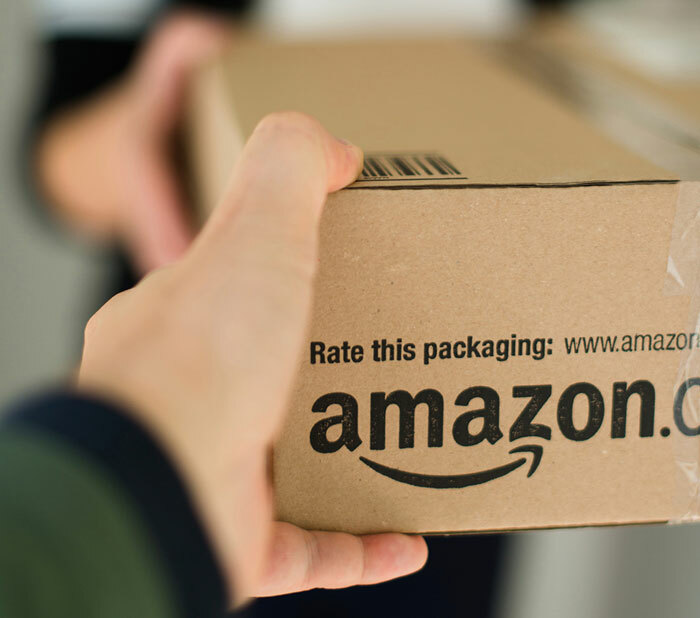 According to a complaint lodged with police on April 18 by Amazon representative Denu T Nair, Ghosh used fake names and made 104 online purchases of items, including high-end cellphones, SLR cameras, TVs and other electronic equipment. 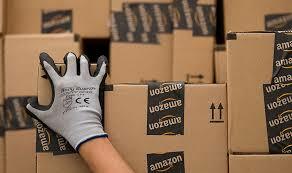 She sent product return requests within 24 hours, demanding refunds using Amazon's customer return system, C-return. 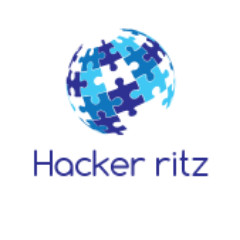 "Every time, the delivery address was different from the C-return address, which was often in other cities. 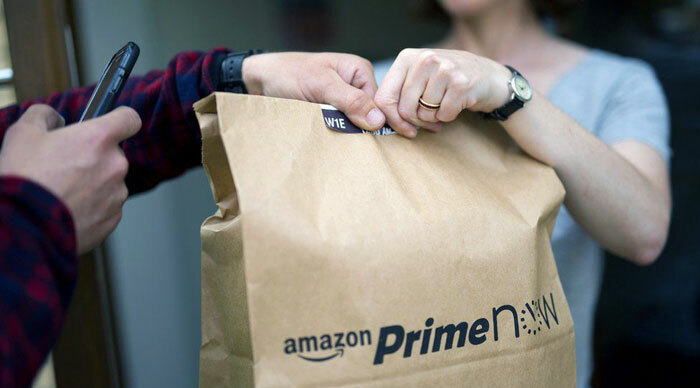 After getting a repayment from Amazon to her bank account, Deepanwita would replace the product with a substandard one and hand over the package to the delivery person," said Ajay Hilori, deputy commissioner of police, Bengaluru east. Hilori said the woman had been cheating Amazon for nearly a year as the firm then didn't have the policy of opening and inspecting the product at the time of reaccepting it. When Amazon's seller service in Bengaluru spotted many returned products were not the originals, an internal probe was carried out which zeroed in on Ghosh. Police probe revealed Ghosh operated as a seller on another shopping portal with the pseudonym Rajarshi96 and received customer orders for high-end electronic items. She then placed a parallel order for each product on www.amazon.in and got Amazon to ship the product to her clients' addresses in different cities, including Kolkata. "Once her customer received the product and Ghosh received cash for it, she would initiate a C-return with Amazon and receive a refund by returning lookalikes," narrated an investigating officer. Ghosh completed 104 such fraudulent transactions and pocketed Rs 69, 91,940 before she was apprehended by a Hennur police team in April end. She was remanded in judicial custody and sent to prison on charges of cheating and online fraud, police said. PrevioSources with Amazon Bengaluru said the case prompted the e-commerce major to modify its customer product return policy. "Now, products like cellphones are received from customers only after verifying IMEI numbers and other items following corroboration of unique product codes apart from a thorough inspection. An acknowledgement with the customer's signature is also obtained at the time of return of expensive items," a company warehouse executive added.